Sure, raw salads and steamed veggies have their place. But sometimes you just want a big ol’ sizzling plate of stir fry. Foods cooked in oils do tend to have more calories than other preparations, since most oils have around 120 calories per tablespoon. But that’s not always a bad thing. Not all calories are created equal. The same is true about the natural fats that come along with cooking oils. Some fats are healthier than others, and some cooking oils also have more nutrients than others. 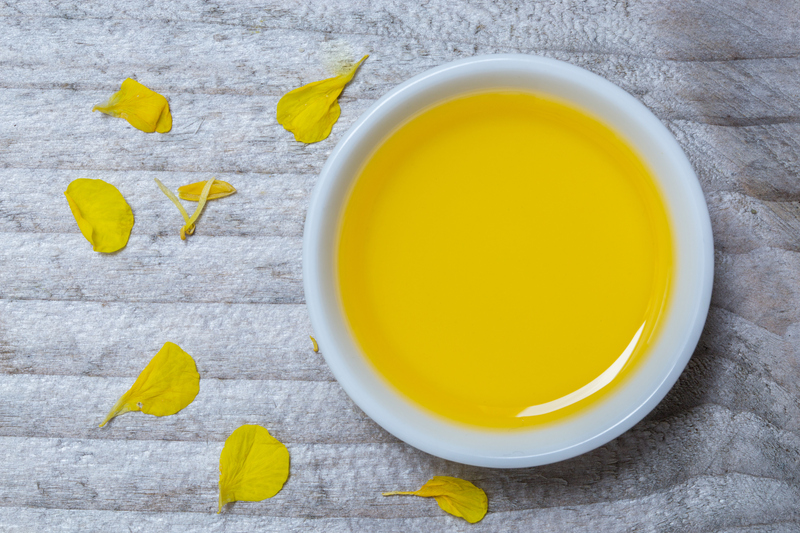 We did the research to find out your best bet for the healthiest cooking oils, and here’s what we discovered. What’s a “Healthy” Oil Anyway? The term “healthy” is incredibly relative. Does it mean low in calories? 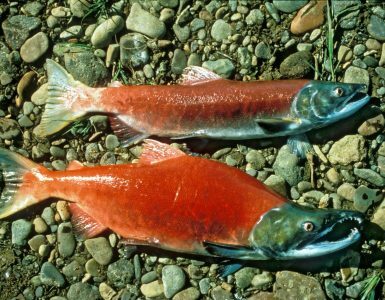 High in nutrients or antioxidants? Minimally processed? 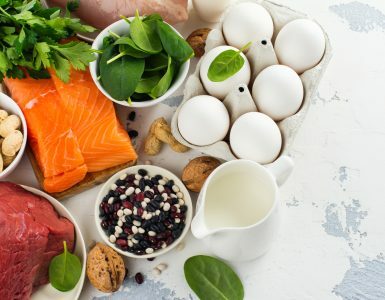 Monounsaturated fatty acids (MUFAs) and polyunsaturated fatty acids (PUFAs) are known as the “healthy fats.” These fats play an essential role in a healthy diet, as opposed to trans or saturated fats. 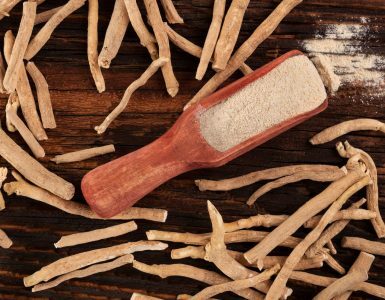 They support healthy cholesterol levels, which has been linked with heart health and weight management benefits. According to Prevention Magazine, oils that are higher in MUFAs are also healthier for cooking because they are “less sensitive to heat and oxidation.” This is important, because when oils are exposed to high heats, they can oxidize and form potentially harmful chemical byproducts. 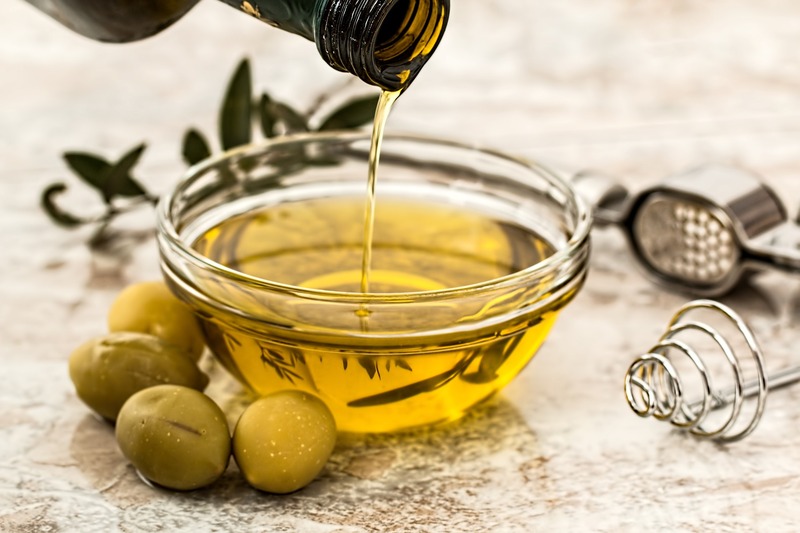 There are several ways of extracting edible oils from their sources, and you’ll want to look for packaging that specifies that your oil was “cold-pressed” or “expeller-pressed.” That tells you that the oil wasn’t produced through chemical or heat-based processes. Cold or expeller-pressed oils also retain much more of their nutrients and flavor, according to dietician, Soniya Nikam. Of course, when you’re using oil to cook your food, it’s going to be subjected to heat. It’s important to choose oils that hold up well to high temperatures and have a high smoking point, because once an oil starts smoking, its nutrients begin to break down and degrade. Oils that have low smoke points can still be a healthy part of your diet, but you may want to use them for dressings or other non-heated food preparations. So, you’re prepping for a week of delicious and nutritious stovetop meals. What oils should you stock in your pantry? In recent years, it’s become common knowledge that olive oil is one of the healthier cooking fats. But what’s the explanation? 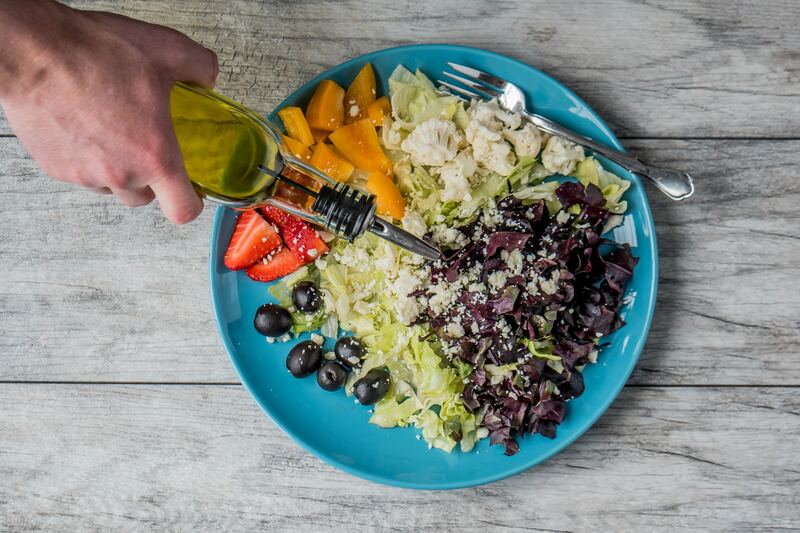 According to the Harvard Medical School, olive oil is one of the best sources of MUFAs and is rich in antioxidants, making it a particularly heart-healthy choice. Not all olive oils are the same, though. The term “virgin” olive oil means the good stuff was extracted via pressing, not chemicals. “Extra virgin” means that the oil you’re getting is high-grade, with plenty of real olive flavor, as opposed to the more neutral flavor of refined or “pure” olive oil. You’re likely to already have a bottle of EVOO (extra-virgin olive oil) sitting on your counter top, so the good news is you can stick with what you’re probably already using. However, the extra-virgin variety has a lower smoking point than pure olive oil. So, if you’re drizzling the stuff on salads or bread, EVOO is great, but if you’re sautéing, pure olive oil will be just the thing. If you’re doing a double-take seeing canola oil on a list of healthy cooking oils, you’re not alone. Canola oil has gotten a bad rap in the past, possibly because it is often chemically extracted and often made from genetically modified plants. But simply choosing a non-GMO/organic and cold-pressed/expeller-pressed variety would take care of those problems. What you might not know is that a good quality canola oil has an excellent nutritional profile. Not only is it chock full of MUFAs and low in saturated fats, it has the highest percentage of healthy omega-3 essential fatty acids of any cooking oil. It’s also very heat stable, which makes it very handy for stove-top cooking and oven baking. 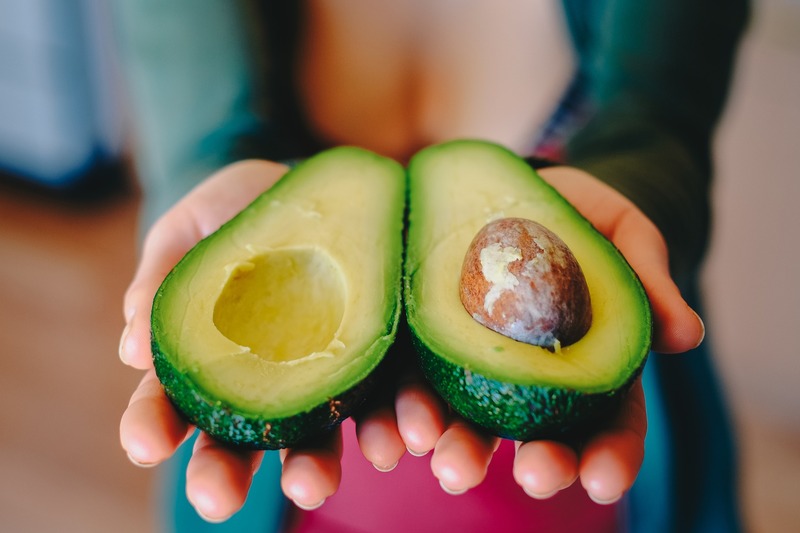 The avocado, darling of the health food world (and millennials in general), has plenty of evidence behind its wonder-plant status. And if you’re not yet cooking with avocado oil, you’ll have plenty to look forward to. Unrefined avocado oil has a higher smoke point than either olive or canola oil, and its light, neutral flavor makes it versatile for cooking. One obvious drawback of avocado oil is that it tends to be pricier than the other healthy cooking oils on this list. So, depending on your budget, you might want to stick to cheaper oils for everyday use, and use avocado oil for your splurge meals. Hope you found this helpful. Stock up and get cooking!